Most famously, John Michael Montgomery cut his teeth at Austin City Saloon. His brother Eddie played many shows with Troy Lee Gentry as their group, Montgomery Gentry, was growing in popularity. And George Molton has built a very loyal following at the City. So to say Austin City is the perfect spot for this, would be a massive understatement. Actually, three of those artists are the perfect way for me to introduce to you to our first artist, Dillon Carmichael. Dillon happens to be the nephew of both John Michael and Eddie Montgomery. Could lightning strike a third time at Austin City? 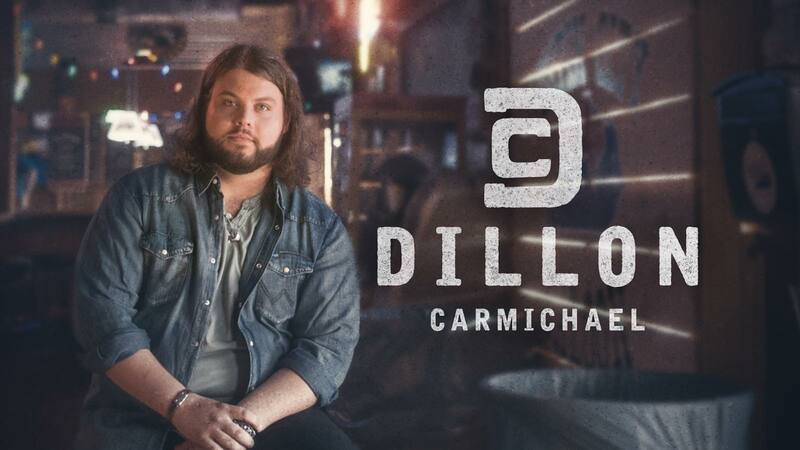 Only time will tell, but given the huge social media response to Dillon’s first single, “Old Songs Like That”, you have to feel there’s at least a storm brewin here. Dillon is signed to Riser House Entertainment in Nashville and his music video now has over 2.5 million plays on Facebook. Have a listen below for yourself, I bet you listen more than once! Our next artist is an Eastern Kentucky boy from Wolfe County, Tyler Booth. We’ve written several articles about Tyler on this site before and the buzz about this young man grows louder by the day. Tyler is the youngest of our three artists at only 21-years old. He’s currently an independent artist, but Nashville has their eye on him and I predict he won’t be a free agent for very long. Tyler has written with many big time songwriters in Nashville and he also has written many songs that you can only hear at one of his shows. You’ll get a mixture of both on February 24th. Tyler has a booming baritone with an immediately identifiable southern drawl. Several have said his vocal tone is golden. Check out his video for, “Hank Crankin’ People”, and I bet you’ll agree. Over a million people have watched it on Facebook. *Fun Fact: John Michael Montgomery shot his music video for “Beer And Bones” at Austin City Saloon. Tyler also shot his video for “Hank Crankin’ People” at Austin City. 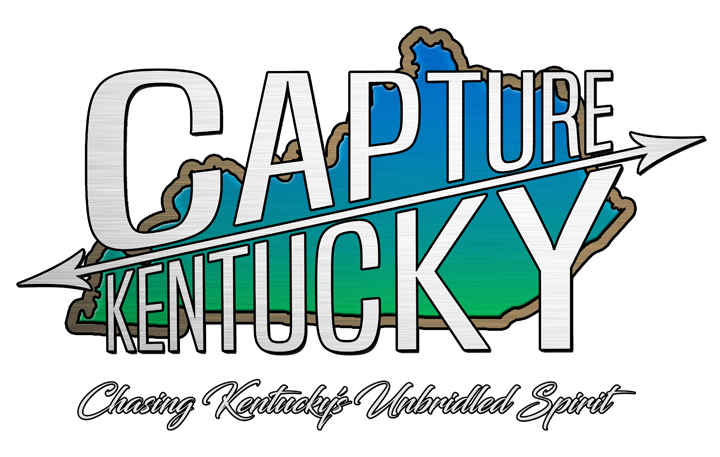 Our latest addition to the showcase is another Eastern Kentuckian, Josh Martin. Josh recently signed a publishing deal with Sony/ATV and has also been writing with some of the best and brightest songwriters that Nashville has to offer. Josh is a native of Floyd County and cut his teeth playing with the Kentucky Opry in Prestonsburg. Josh has his roots firmly planted in bluegrass music, but his mellow tone tends to lend itself to a more contemporary style. Which is the perfect compliment to the husky baritones that both Dillon and Tyler posses. Josh is the cherry on top of what will be a wonderful night of music that Lexington won’t soon forget. 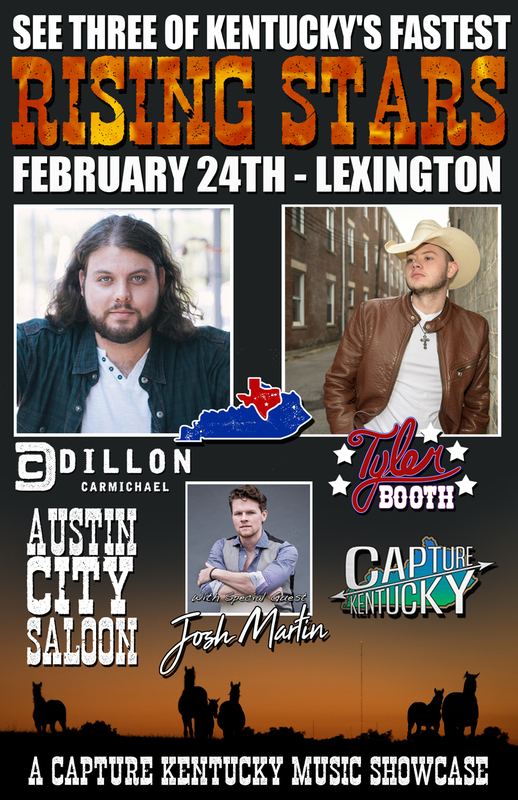 Have a listen to Josh Martin’s, “How’d You Know”, and we’ll see you at Austin City Saloon on February 24th! !